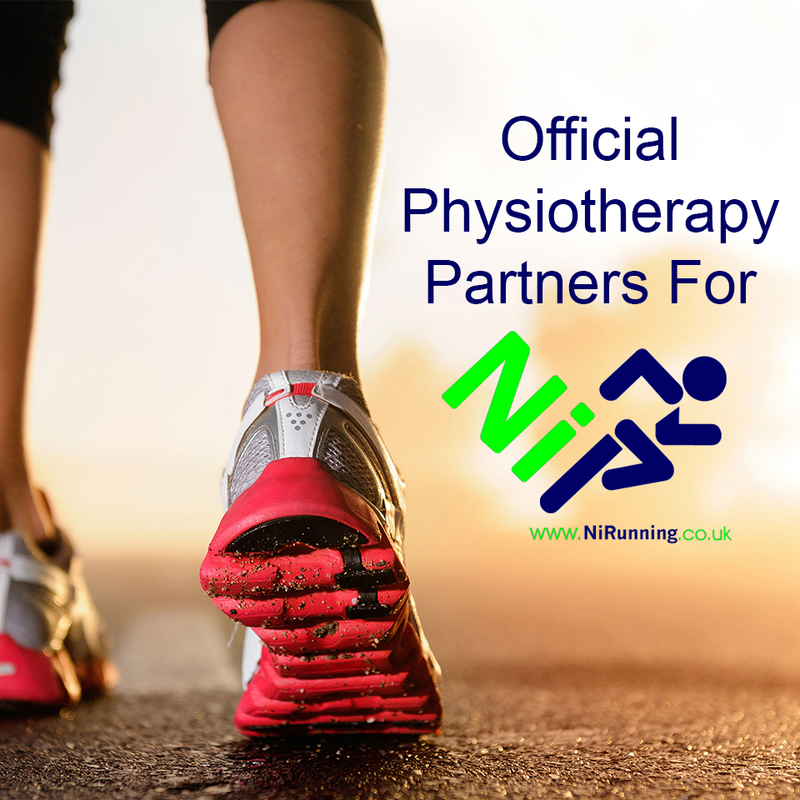 Apex Clinic & Apex Headache Clinic is the largest private physiotherapy and sports injury clinic in Northern Ireland with patients travelling from all over the UK & Ireland for our treatment. If you know you want to specialise in MSK out-patients, Apex Clinic and Apex Headache Clinic are now seeking to recruit enthusiastic and motivated physios to join our rapidly expanding team. We are now recruiting for posts which will start in November 2019. Apex Clinic was established 20 years ago by Rebecca Nelson, Spinal & Headache Physiotherapy Specialist in the Stormont area of Belfast. We are passionate about providing excellent patient treatment, service and care. We have a large multidisciplinary team of physiotherapists, chiropodist/podiatrists, a dietician, and reception staff and we operate a busy clinic. Applicants must be very keen to learn and develop manual therapy skills in MSK out-patients and in the treatment of headaches. A full training package is provided with ongoing, progressive training, support and development in manual therapy skills in both spinal and peripheral dysfunctions (all at a Masters level). CPD post-grad courses are also funded. The starting salary is £24,000 per annum. New grads and physios with up to five years’ experience will be considered. If you’re interested, please forward your CV, contact mobile number and brief covering letter to Rebecca Nelson, email address rebecca.nelson@apexclinic.co.uk.